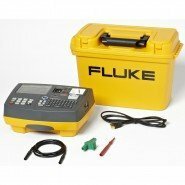 We are official distributors for Fluke PAT Testers in Ireland. 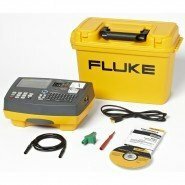 Fluke PAT Testers (portable appliance testers) are light-weight, very compact and offers pre-set routines that can be initiated from a single button. 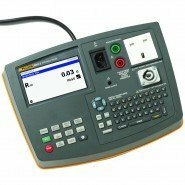 Fluke PAT Testers are renowned for quick and simple PAT Testing. 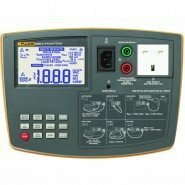 Our PAT Training courses are designed to train you for the exact make and model of PAT Tester you use day-to-day.